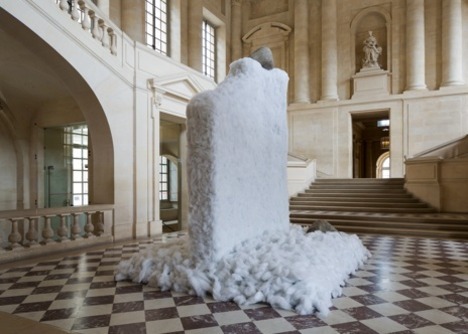 For several years now, Versailles has been hosting spectacular exhibitions by renowned contemporary artists. 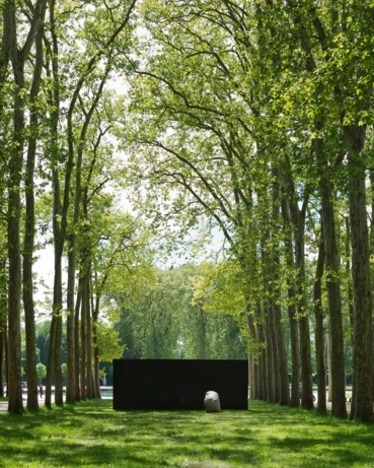 After the Takashi Murakami exhibition which caused quite a stir in 2010, or Guiseppe Penone in 2013, it is now the turn of Lee Ufan to settle his silently powerful installations in the magnificent spaces of one of France’s most iconic places. The choice of such an artist as Lee Ufan can appear surprising, as his sober, almost ascetic, works seem to stand at the very opposite of the flamboyance of Versailles. 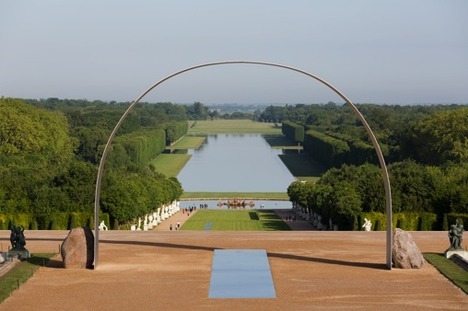 Yet, the encounter between these most dissimilar universes is a success, and the installations beautifully merge into the surroundings while at the same time creating a striking contrast with the classical and geometrical elegance of the gardens. 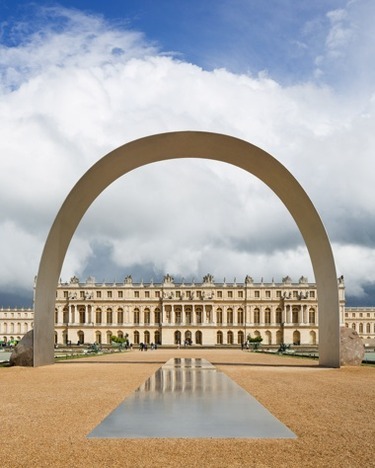 Lee Ufan welcomes the visitors with an impressive, yet light as air, steel arch (Relatum – the Arch of Versailles), placed on the axis of the garden’s spectacular perspective. This metallic rainbow is like an open gate, an invitation to step into another world, to get in tune with nature and the cosmos. Lee Ufan thus makes a challenging but rewarding attempt to link the Asian and Western conceptions of garden, which enhance each other. Versailles, the very epitome of the French conception of nature, entirely conceptual and submitted to the will and pleasures of man, seems in a complete opposition to Asian gardens, where nature is recreated in order to be celebrated in its most perfect and spiritual form, in pure communion with the universe. 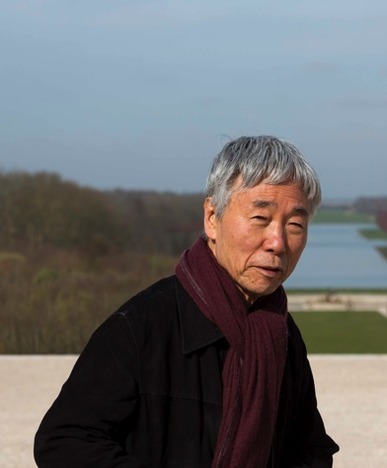 With his installations, Lee Ufan therefore introduces in Versailles what could appear as a completely divergent conception of the world, but nevertheless succeeds in finding balance and harmony, bringing much surprises and emotions to the strollers. Born in 1936 in a mountain village in South Korea, Lee Ufan moved to Japan at the age of twenty. 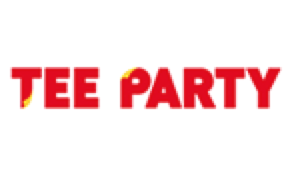 There he studied philosophy and engaged in political action for the reunification of the two Koreas. At the same time, he started his artistic career, manifesting an interest both in abstract expressionism and Japanese traditional painting. His work as a critic and a theorist, as well as his artistic creations, gained a wider recognition when he founded the Mono-Ha movement with fellow Japanese artists as Nobuo Sekine (1942) or Kishio Suga (1944). 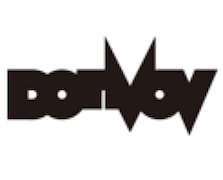 The name Mono-ha could literally be translated as “the School of Things”. 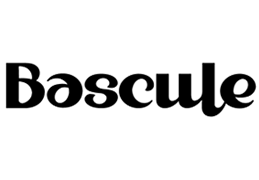 The group’s members elected simple and unmodified elements, both natural and man-made, such as stones and steel plates, focusing on the interactions between these elements. And indeed, still today, Lee Ufan’s installations distill a both serene and powerful feeling, with rocks that seem to breathe life and engage in a silent dialogue with more immobile steel plates. Following the tradition of Eastern philosophies and aesthetics, the void, the space between the various pieces of the installations, become as important as the separate elements themselves, and the installations’ energy largely exceeds the limited space into which they are settled, embracing the whole environment. 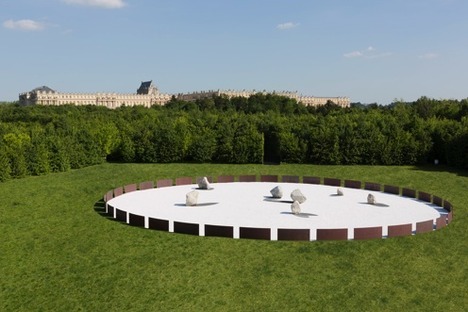 The largest installation in Versailles perfectly illustrates these principles, and evokes a kind of Eastern Stonehenge (Relatum – the Shadow of the Stars). Suddenly emerging in all its strength at the end of a winding path, after being carefully hidden from sight, the circular installation both impresses and appeases, and invites the visitor to pause for a while, to commune and meditate. As Lee Ufan puts it, it is more important that his works “function as spatial dynamics or scenes of the locations, rather than as objects”. 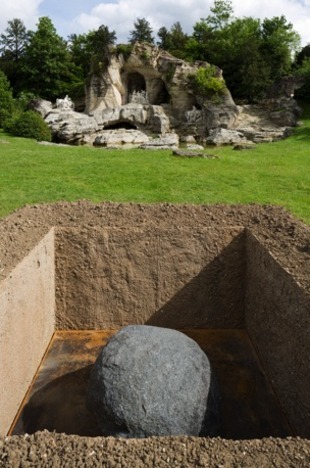 His works, especially designed for the exhibition, resound with their surroundings and also pay homage to the men who made the unique history of the place, particularly to André Le Nôtre (1613-1700), the creator of this famous “jardin à la française” (Relatum – the Tomb, Homage to André Le Nôtre). The installations also subtly allude to the invisible life of the most modest manifestations of nature, like the green grass gently swaying in the breeze (Relatum – Wavelenght Space). Or to the more celebrated shining beauty of the Big Dipper (Relatum – the Shadow of the Stars), that Lee Ufan imagined as “descending onto the earth to sit and whisper”. Settled in all parts of the garden, the works are not easy to find, and put the visitor on a kind of spiritual journey, on a quiet quest through natural labyrinths and peaceful hidden grounds. One piece only is presented in the palace itself, and the visit of the sole garden is enough to fill a few hours, apart from the rushing crowds of tourists, in the quiet alleys where one wouldn’t be surprise to come across elegant ladies in sack-back gowns or gentlemen on horsebacks. A nice way to reconcile past and present, East and West, classic and contemporary art. 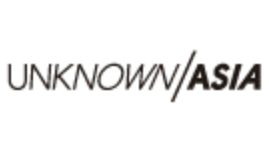 Date: June 17th – November 2nd, 2014. Opening hours: 08:00-20:30 everyday (Palace: 09:00-18:00, closed on Monday).